Esteban Ocon has turned down the chance to carry on racing outside of Formula 1 next year, even though it is looking increasingly likely that he will not get a seat on the 2019 grid. The Frenchman's only hopes of remaining in F1 next year are with Williams, with the Grove-based outfit trying to put together the financial package needed to sign him as teammate to George Russell. 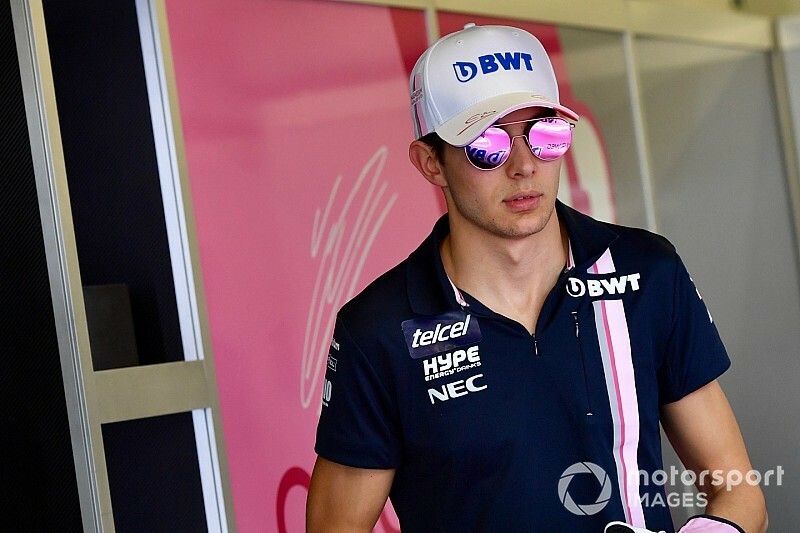 Speaking about the interest from other series, Ocon said: "There has been talks that I could race in many different places and I won't go in details. But we are choosing not to do that." 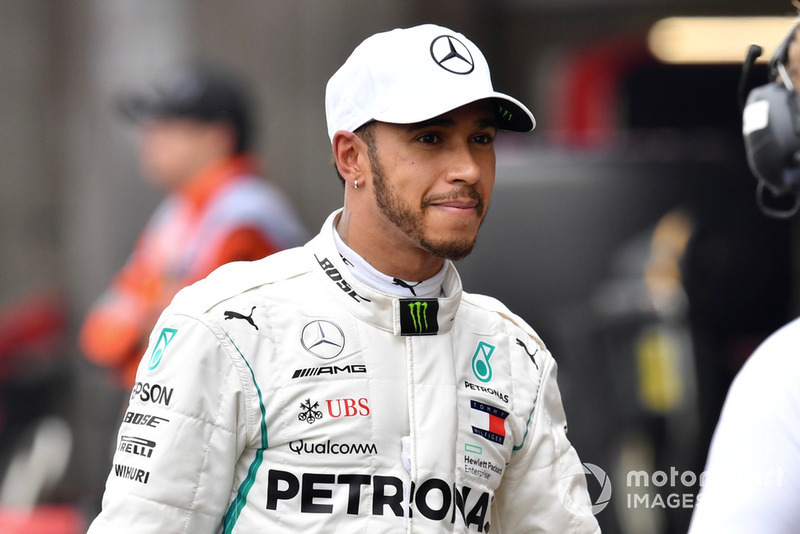 "If I don't race next year I will choose to stay close to Mercedes and try to learn as much as I can from them," he explained. 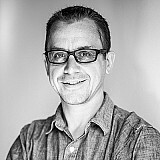 "Maybe do some testing here and there if possible, and work close to them. That is the only thing I can do to stay in shape, to stay around F1. "I don't feel like I have experience to gain if I go somewhere, which I have already done before. "To wait for an F1 seat I did DTM for example. Back in the days I learned a lot and I don't think that is the same nowadays with the experience I have got in F1. I don't plan to race somewhere else." Ocon said there was nothing he could do to help influence Williams' decision, so it was a case of just waiting for events to unfold. "What I know is that it is not in my hands," he said. "It is not in my managements' hands either. It is for Williams to decide basically. We will see how things evolve. "There are at the moment two races to go, so I am trying to focus on that and after that we will see what happens." Haas says Renault should be "a lot better"